If you liked this show, you should follow Paul Lawrence Vann. Jill Ronsley visits Paul Lawrence Vann, host of The Wealthy Speaker Show to provide expert knowledge, content and backstory on her book, 10 Steps to Publish & Succeed: How to Put Your Best Book Forward. Whether you're contemplating writing your first book or next book, this episode of The Wealthy Speaker Show is one you shouldn't miss. Jill has extensive experience in the publishing industry as an editor, book designer, publisher and consultant to writers, self-publishers and new small presses. That's not all, Jill counts New Times bestselling authors, Canadian literary publishers and British educational publishers among her list of clients, and she has contributed to many award-winning books in different genres.She is sought out for books in genres such as, fiction, self-help, spiritual to children's books and business books to memoirs. 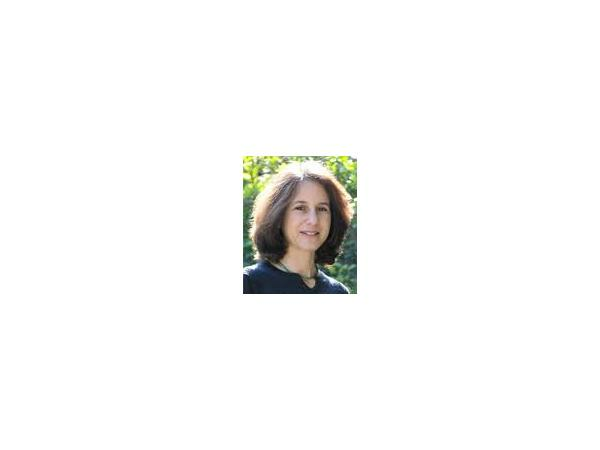 She has assisted established mainstream publishers and authors, independent publishers, and budding authors in a variety of capacities. 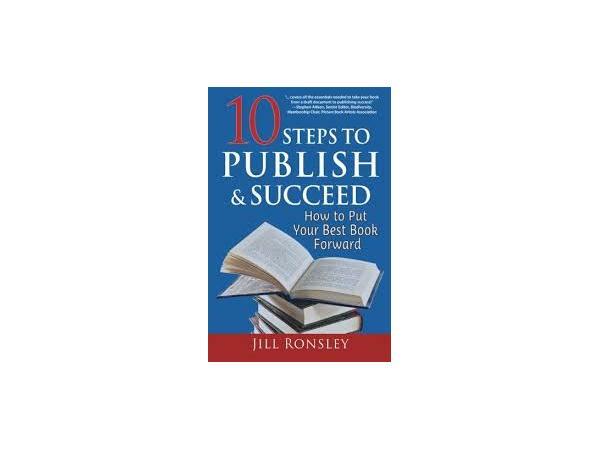 Jill Ronsley won the Best Book Editor award from the Editors and Preditors Readers Poll and has served as a judge in several writing competitions.She is a member of the Association of Publishers for Special Slaes, the Bay Area Editors Forum, the Canadian Authors Association and Adopbe InDesign User Groups. Jill graduated from McGill University and studied at the Montreal Museum of Fine Arts and the University of Grenoble.